Fox is expanding its relationship with Idris Elba. In a competitive situation, the network has handed out a script order to The Crusaders, The Hollywood Reporter has learned. 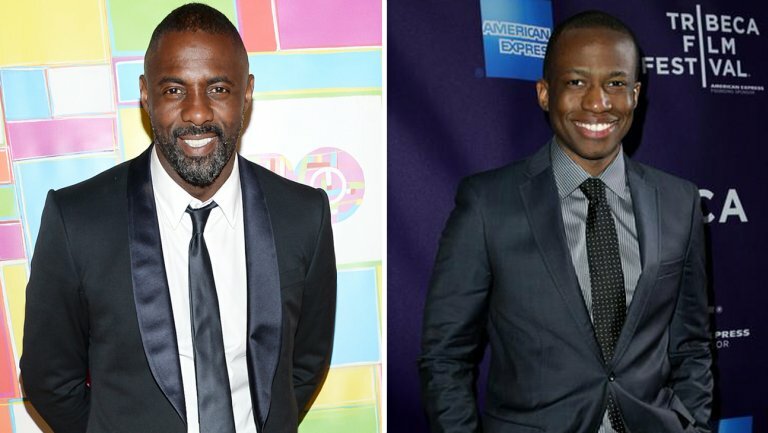 The drama, which the Luther star will executive produce, revolves around an extended family of second-generation Africans living in the U.S. who specialize in locating and returning valuable objects stolen from Africa during its colonial occupation. Thomas Ikimi (Legacy: Black Ops) will pen the script and exec produce the Legendary TV drama alongside Elba and his Green Door Pictures banner. Di Bonaventura Television’s Lorenzo di Bonaventura and Dan McDermott are also on board to exec produce. For Ikimi, the news comes as his short film Nostradamus recently premiered at the Tribeca Film Festival and was nominated as best narrative short. The up-and-coming scribe also wrote and directed feature Legacy, which won the best narrative feature at the American Black Film Festival and was nominated for the jury prize at the Raindance Film Festival. He’s represented by CAA, The Artists Partnership in the U.K. and Bloom Hergott. For Elba, The Crusaders extends his relationship with Fox beyond the network’s remake of Luther. The latter, ordered to pilot last season, was pushed off cycle as the female-driven vehicle — which Elba will exec produce — continues to search for a leading lady. Elba is repped by WME and The Artists Partnership in the U.K.
Di Bonaventura Television is represented by CAA. For Legendary, Crusaders comes as the company is poised to launch USA Network drama Colony. ← Kamara the unsung hero.